Ambition and Crown’s departure marks the end of an era for Gen.G. Following a rocky 2018 season, Gen.G have parted ways with veteran jungler and team captain Kang “Ambition” Chan-yong, as well as mid laner Lee “Crown” Min-ho, the team announced earlier today. Crown was one of the first players to join Samsung Galaxy, now known as Gen.G, after the organization lost all of its players following the 2014 World Championship. Crown helped Samsung rise from a low-ranking LCK team into the eventual 2017 world champions. But as the years progressed, Crown’s skill saw a decline. Following Gen.G’s acquisition of mid laner Song “Fly” Yong-jun in May, Crown was placed on the bench. Crown played only three games throughout the entirety of the 2018 LCK Summer Split before being brought back into the starting lineup for the regional qualifier and World Championship. As the second-oldest player in the LCK after KT Rolster jungler Go “Score” Dong-bin, Ambition has spent the last three years leading Gen.G’s roster as the team’s captain. 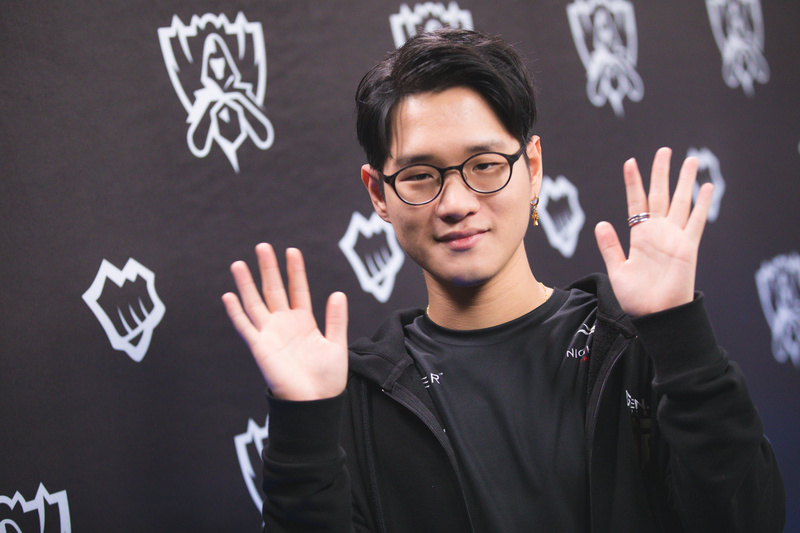 Although he wasn’t always Gen.G’s starting jungler, Ambition remained a reliable pillar for the team to substitute in if need be. Crown and Ambition’s future plans aren’t known at this time. Considering his age, it wouldn’t be surprising if the veteran jungler retired. Gen.G have yet to announce any plans to find jungle and mid lane replacements for Crown and Ambition, too.